This level has easy difficulty and you need to use good technique to complete this level. 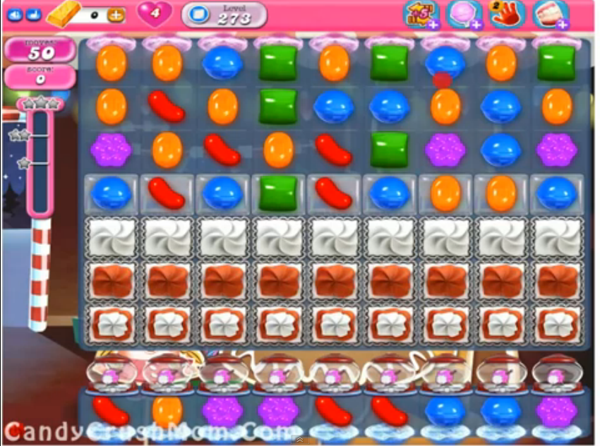 For this level first try to make striped candy and quickly break the timebomb. After try to make special combos like striped candy with colorbomb to easily break all jellies. We completed this level with 3523600 score using the same technique that we share above.